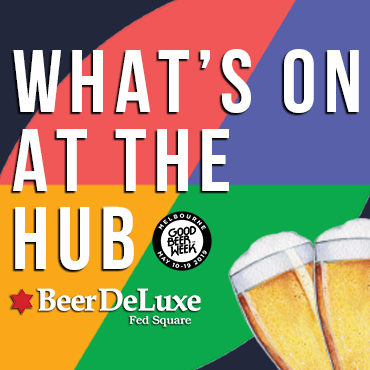 Ale Stars at The Taphouse is one of Sydney's longest-running beer appreciation nights and sees the Darlinghurst pub invite a different brewer through its doors every month. For the first Ale Stars of 2019, Melbourne's oldest independent brewery, 3 Ravens, will be heading in for the night. Head brewer Brendan O'Sullivan will guide attendees through four super-limited beers that are matched to a two course meal. Throughout the evening, there will also be beer trivia and quality (so we've been assured) banter. Tickets cost $45 and can be purchased here.